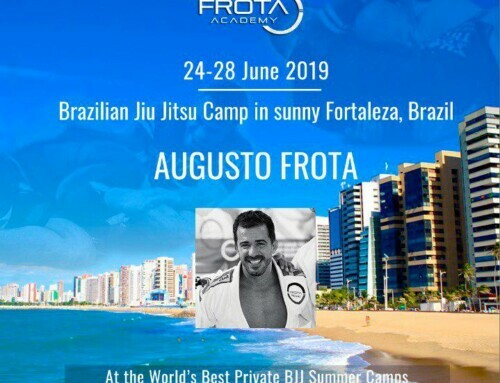 Make sure you register for an amazing event, here at Frota Academy! 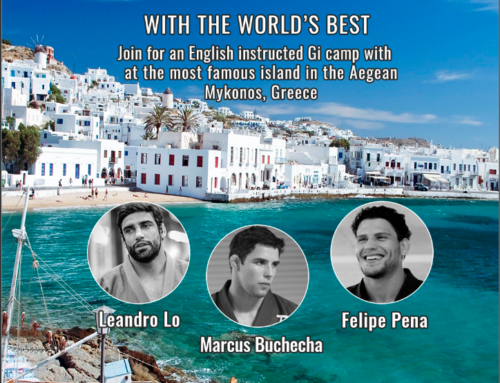 The special guest of this event is 4th degree black belt – Braulio Estima, will join us with Free Seminar to share famed techniques of his game — all the techniques he’s used to win his 5 – Mundial, 6 – Pan American, 5 – European and multiple ADCC Championship titles. The Seminar will start at 12:30. 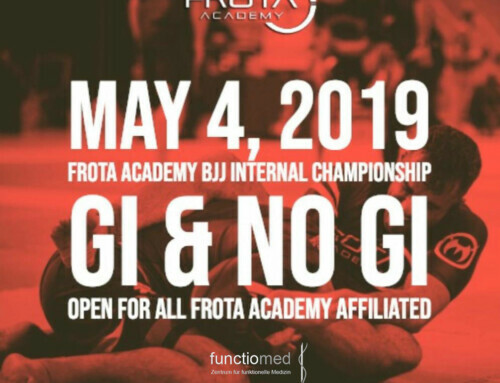 * This event is white Gi only. 1. The student will not graduate (your presence still requested). – Master & Intr. decision not to be questionable, we have to ensure the quality of training at high standers and a respectful environment on our dojo. 2. The student will certainly graduate to rank XY (belt or stripes). 3. The student will graduate to rank XY (belt or stripes) if he perceivable improves in certain points. but may very well be about dojo-etiquette and behaviour on the mats. 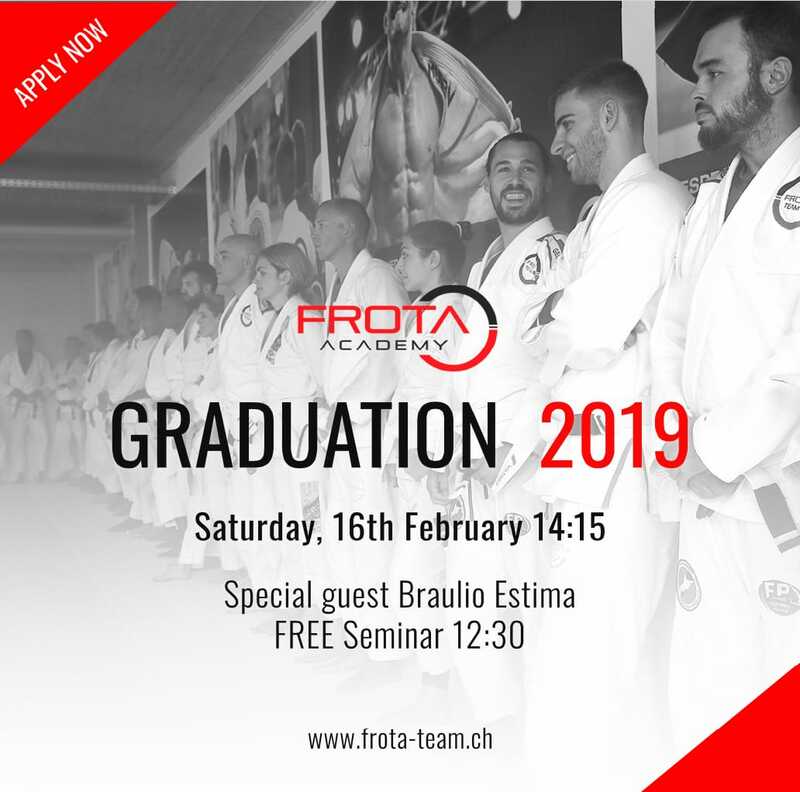 Full information about Graduation in Frota Academy you can find here. 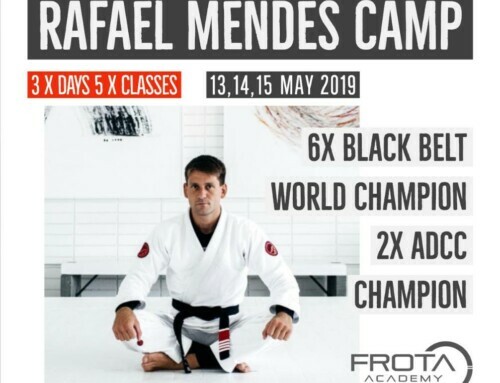 Braulio Estima “Carcará” is a Brazilian Jiu Jitsu black belt World Champion and a ADCC open weight & superfight champion. 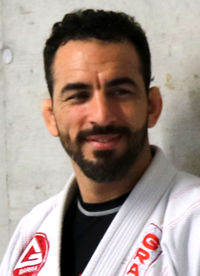 Considered by most, one of the top jiu jitsu competitors of the 2000’s era, Braulio Estima collected trophies throughout his grappling career, both as a fighter and as an instructor. In recent years Braulio has slowed down on his competitive appearances. Seminar you have participated on the last time? Any Participation /Accomplishment on Tournament? -Master & Intr. 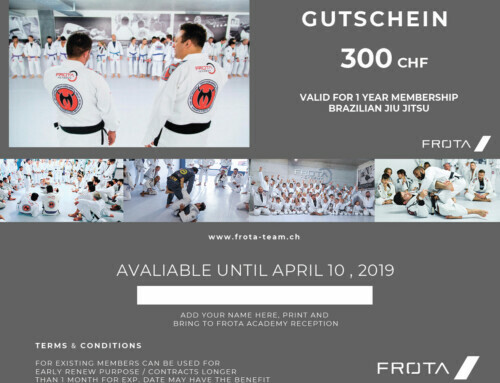 decision not to be questionable,we have to ensure the quality of training at high standers and a respectful environment on our dojo. but may very well be about dojo-etiquette and behavior on the mats.